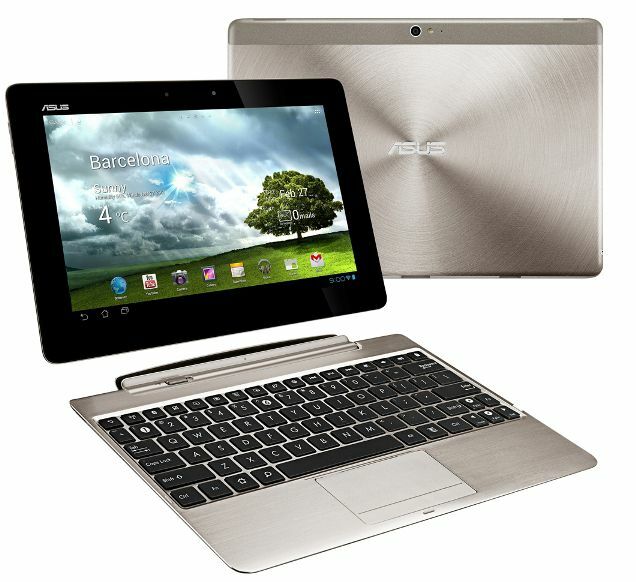 Along with Asus Transformer PadFone and Transformer Pad 300 tablets, Asus has announced its new tablet Transformer Pad Infinity Series. The Transformer Pad Infinity series are full HD, 4G/LTE/3G/Wi-Fi tablets which has 1920 x 1200 Full HD Super IPS display, Qualcomm MSM 8960 Snapdragon S4 Dual-Core 1.5 GHz processor, 2 MP front camera and 8 MP rear camera with a large F2.2 aperture, 5-element lens and LED flash. The Transformer Pad Infinity Series runs on Android 4.0 Ice Cream Sandwich. The tablet follow 2-in1 approach, it means you can use tablet and netbook in one product. Connect Keyboard Dock with Tablet and it’ll turn into Netbook. I like your blog and your site too. I also like to write about geeky stuff but i don’t know how to start. can you help me?